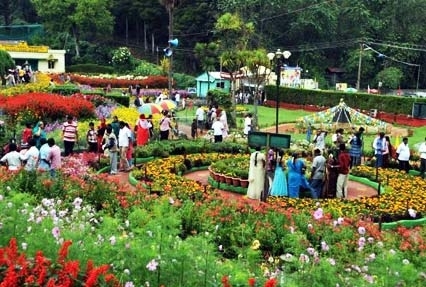 Also known as the “Princess of Hills”, Kodaikanal is one of the most beautiful destinations of South India. The city welcomes people from all over with its captivating mountains, valleys, lakes and waterfalls. 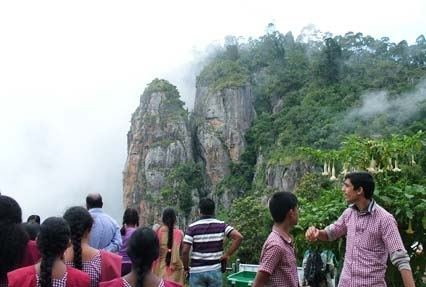 Kodaikanal is a famous tourist destination and people from different parts of the world visit the place to enjoy its pleasant weather and breathtaking views. 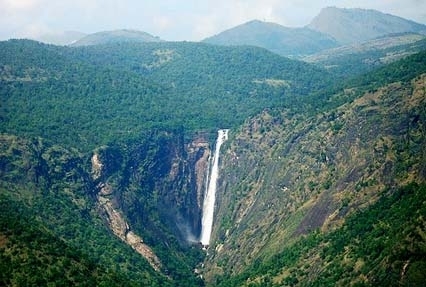 Short Escape to Kodaikanal is a 4 days/3nights tour package which takes you to this beautiful destination. The tour package has been specifically prepared to ensure the comfort and fun of the entire journey. Check out the itinerary below for more details. On reaching Coimbatore/Madurai airport/railway station, meet our ihpl representative who will help you take a transfer to this beautiful destination, Kodaikanal. Check-in to the hotel on arriving Kodaikanal. Take rest and enjoy the evening at leisure. Have a comfortable overnight stay at the hotel. 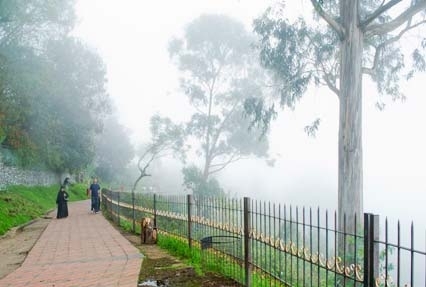 After munching some healthy breakfast in the morning, step out for a sightseeing tour of Kodaikanal. Spend the day amid the beauty and tranquility of the place.Visit attractions like Pillar Rocks and Bear-Shola falls which are known to offer breathtaking sights to the visitors. Later, you can visit places like Bryant Park and Kodai Lake. 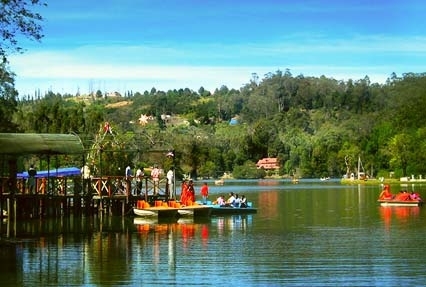 While the Bryant Park is a visited for its beautiful greenery, the Kodai Lake is known for its serenity and boat rides.After this long sightseeing tour, return back to the hotel for dinner. Enjoy a comfortable stay at night in the hotel. Start your day with yummy breakfast and then you can go out for exploring the scenic locations of Kodaikanal. To begin with, visit the beautiful Coaker’s Walk which is a captivating walkway. The walkway offers picturesque view of the valley. Spend the rest of the day at leisure in this beautiful hill station. Stay overnight at the hotel. This morning, you take a transfer from Kodaikanal to Coimbatore/Madurai. From Coimbatore/Madurai airport/ railway station, you can take a transfer for your onward journey.